Identity theft can strike from anywhere. It doesn’t necessarily have to be on the Internet. Anyone can look over your shoulder while using your credit card, or making a withdrawal from a debit machine. Once the thief has information, that person utilizes the data for all kinds of mischief. Professional hackers are not going to be sending information to WikiLeaks. Instead, they will bundle data into marketable packages, which they will sell to professional criminals. These felons will, in turn, conduct a raid on bank accounts and use credit card information to create bogus cards. Those cards are maxed out immediately, and the victim of the original crime will suspect nothing until the end of the month. That is when the financial statements come in, and a person discovers the extent of the damage. Repairing the damage may take months. 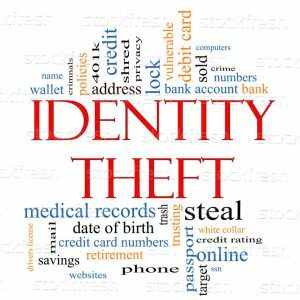 Countrywide Pre-Paid Legal Services recognizes the danger of identity theft. 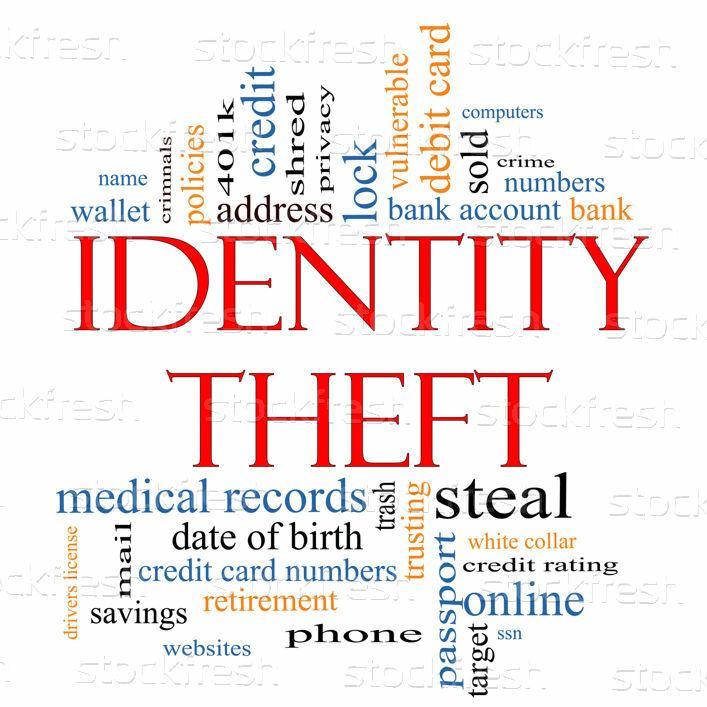 We provide in addition to a group legal plan benefits an identity theft program which helps. It is only human nature to panic if identity theft occurs. Countrywide Pre-Paid Legal Services wants to end this kind of anxiety quickly. Our identity theft prevention includes a ToolKit to address the problem directly. This information includes contact numbers of the major credit reporting bureaus. There also is guidance on how to fill out affidavits and reconstruct financial integrity. It is a beginning and Countrywide offers even more. We are known for superior group legal plan benefits. It is no surprise that our identity theft protection programs are equally as good. Countrywide Pre-Paid Legal Services offers a Platinum Identity Theft Protector Plan and the Premier Identity Theft Protector Plan. Both provide for reports from the three major credit reporting bureaus (Experian™, Equifax™, and TransUnion™). Both also offer a $25,000 identity theft insurance plan. This is critical because trying to restore financial integrity is not going to be cheap. All kinds of processing fees and expenses come along with it. This insurance plan helps cover the major costs the victim may incur. Each of our protector programs has unique benefits. Depending on the plan, a person may have access to ID restoration services or customer support assistance. It depends on what client wants to have. The review of each protector plan enables a decision-maker to make a good selection on behalf of the workforce. Countrywide encourages choice, and we provide what the client wants. Both plans come with a promise to give the very best service imaginable. No one who is a participant in a Countrywide plan is forced to wait for the service they need. It is delivered as soon as possible. Identity theft is a crisis of the modern times. Society’s reliance on plastic and the Internet provides opportunities for thieves to make a sizable profit from innocent victims. Countrywide Pre-Paid Legal Services does its best to protect plan members from these kinds of crimes. We furthermore work to help a person regain their financial integrity in the eyes of lending institutions and credit card companies. Our protector plans are the best in the industry. We invite human resources directors to contact us, learn about our group legal plan benefits, and discover more about how we shield employees from cyber thieves.